Rep. Romaine Quinn said Wisconsin veteran employment is among the highest in the nation. We check it out. Romaine Quinn, R-Rice Lake, was pleasantly surprised to learn job numbers for Wisconsin veterans were slightly better than what he stated during a Sept. 29 debate. Rep. Romaine Quinn, R-Rice Lake, cited the improvement of veteran’s employment rate during his re-election campaign, during his Sept. 29 debate against Democratic challenger Joe Huftel in Wisconsin’s 75th Assembly District race. Quinn won re-election over Huftel on Nov. 8. Quinn was asked about how to help and support veterans in in Wisconsin. He noted that Wisconsin in the last legislative session launched programs to boost veteran employment. “We have the sixth-highest drop in veteran unemployment in the country, and we are now the 12th-lowest state for veteran unemployment,” he said. The Observatory addressed Quinn’s statement as two separate claims, that Wisconsin has seen the sixth-highest decrease in veteran unemployment and that the state’s veteran unemployment rate is the 12th lowest in the nation. According to a 2015 statement from the state’s Department of Workforce Development, Quinn actually understated the drop in veteran unemployment. The release says that between 2013 and 2014, veteran unemployment dropped from 7.6 percent to 4.1 percent, according to a 2014 Bureau of Labor Statistics Employment Situation of Veterans report. 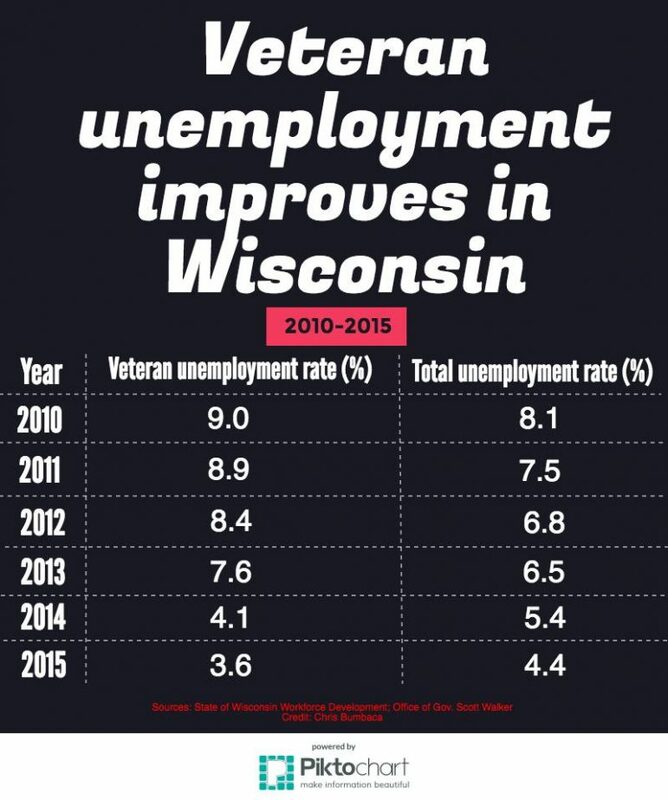 The 3.5 point unemployment rate decrease among veterans in Wisconsin was the fifth-highest decrease in the country — not the sixth-highest, as Quinn stated during the debate. The 4.1 percent veteran unemployment rate is, as Quinn claimed, the 12th-lowest in the country. 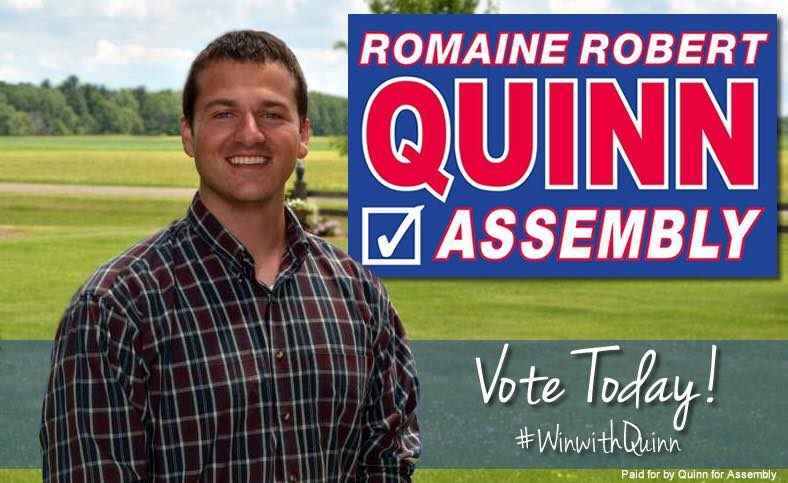 Quinn said he received the information in his claim from a list of legislative accomplishments compiled by Assembly Speaker Robin Vos’ office. Quinn, who told us he was not aware of the discrepancy before the debate, added, “Maybe someone just missed something,” and said in a phone interview he was pleased to learn the figure boded better for the state’s veterans. 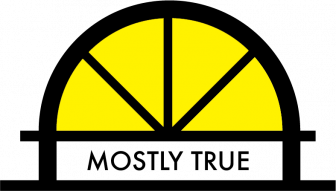 “They must have just missed it, so even better news than I had thought,” Quinn said. Quinn’s first statement is rated mostly true. Quinn’s statement about Wisconsin’s rank in veteran unemployment reduction was off by just one. The information provided to him may have been incorrect, but just barely. Quinn’s second statement receives a verified rating. He properly stated that Wisconsin’s veteran unemployment rate, at least in 2014, was the 12th lowest in the country. According to the Bureau of Labor Statistics’ most recent Employment Situation of Veterans report from 2015, Wisconsin’s veteran unemployment rate dropped again, this time to 3.6 percent, better than the non-veteran unemployment rate of 4.4 percent. That is now the 14th lowest unemployment rate for veterans in the nation.